Last weekend I took advantage of the nice weather and went for a run around the campus at Duke. Durham offers many great spots to run, but one of my favorites is along Campus Drive leading up to Duke Chapel. I had to stop for a moment and admire the view and grab this photo. 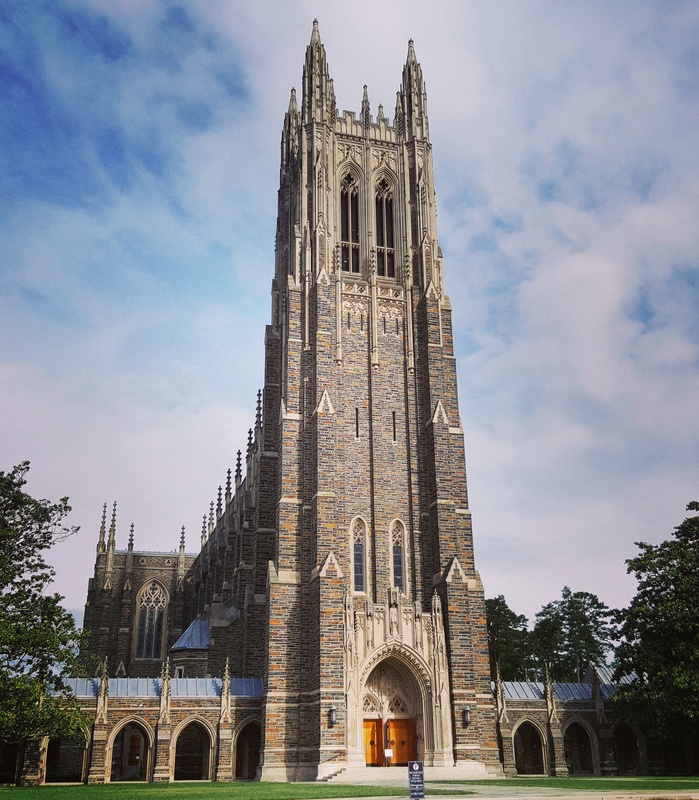 This is graduation weekend at Duke so the chapel will be pretty busy with commencement ceremonies, but I highly recommend you check it later this summer when the campus is a little more quiet. To learn more about Duke Chapel visit https://chapel.duke.edu.